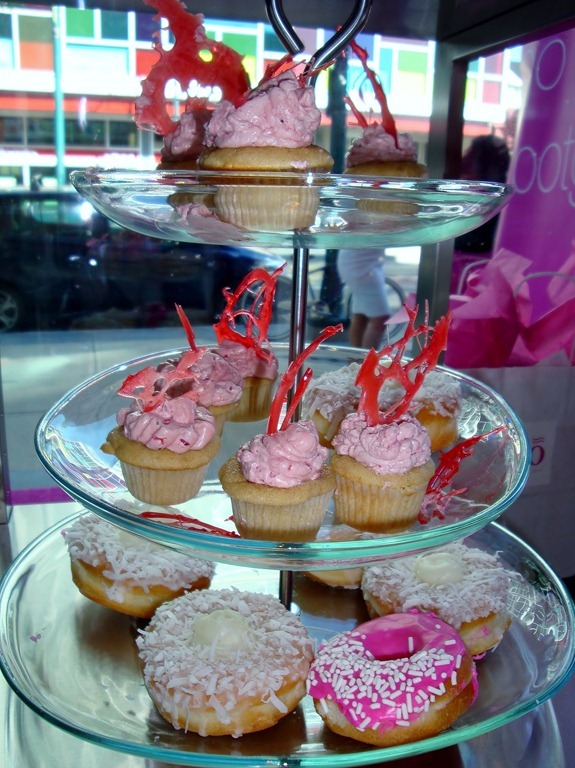 Last Friday I had the extreme pleasure of attending Blo’s V.I.P(ink) carpet rollout. 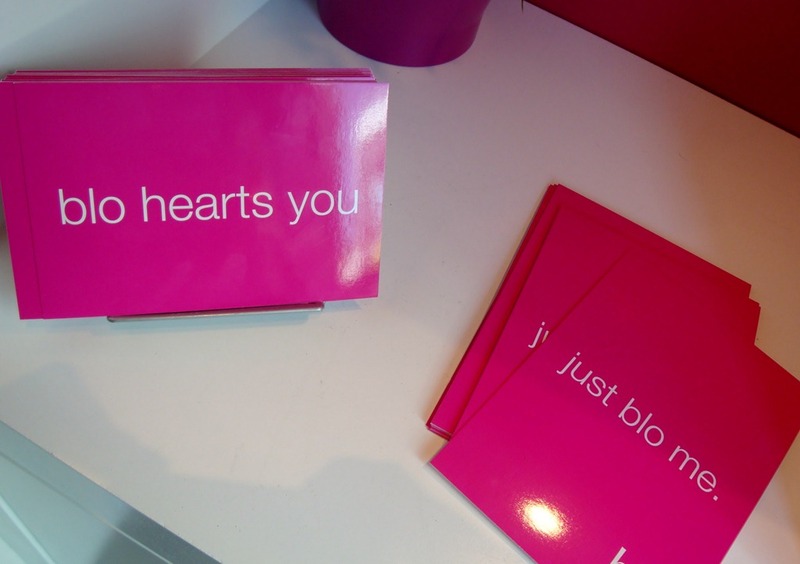 This is Blo – Blow Dry Bar’s first Calgary location and 16th in the world! Scheduling my appointment right after work was a good choice. I was able to sit down, unwind with a glass of champagne, and emerge half an hour later with a fab hairstyle and reenergized for a fun Friday night! Blo even opens at 7am which is awesome if you want that picture perfect hair to start your day with. 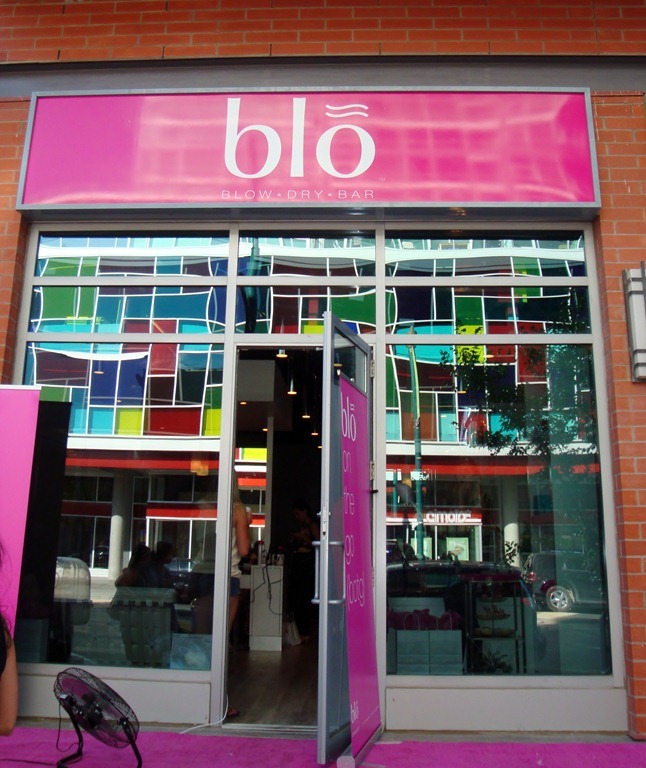 Blo is located on 1317 1st Street SW in Calgary. 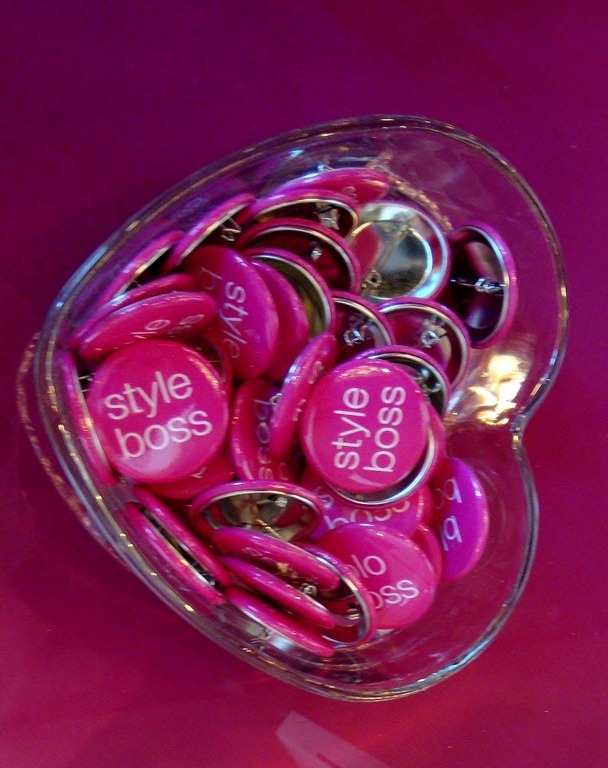 Easy to get to and close to downtown, the salon is chic and cozy. 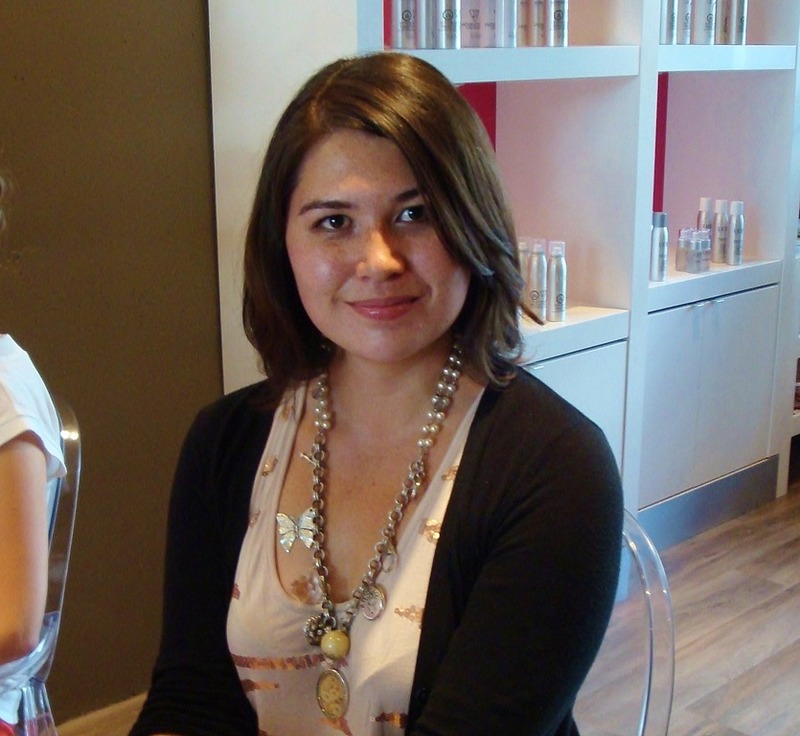 Upon arriving you get to look at the Blo hair menu and choose from 7 different styles. 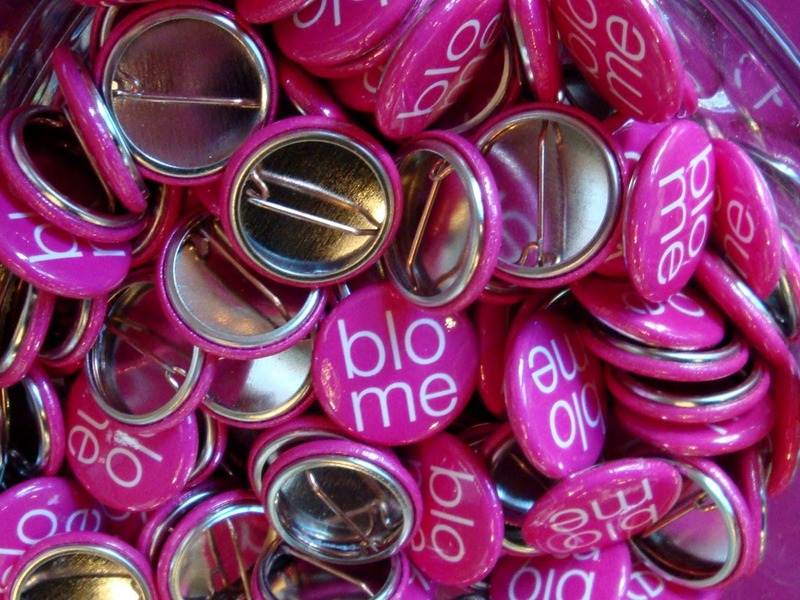 I choose the classic red carpet Blo. Being a total blo out virgin I thought I’d start with the original, but i loved the experience so much I will definitely be back to try out the different looks! After getting shampooed my bloer (aka session stylist) Karina, went to work. 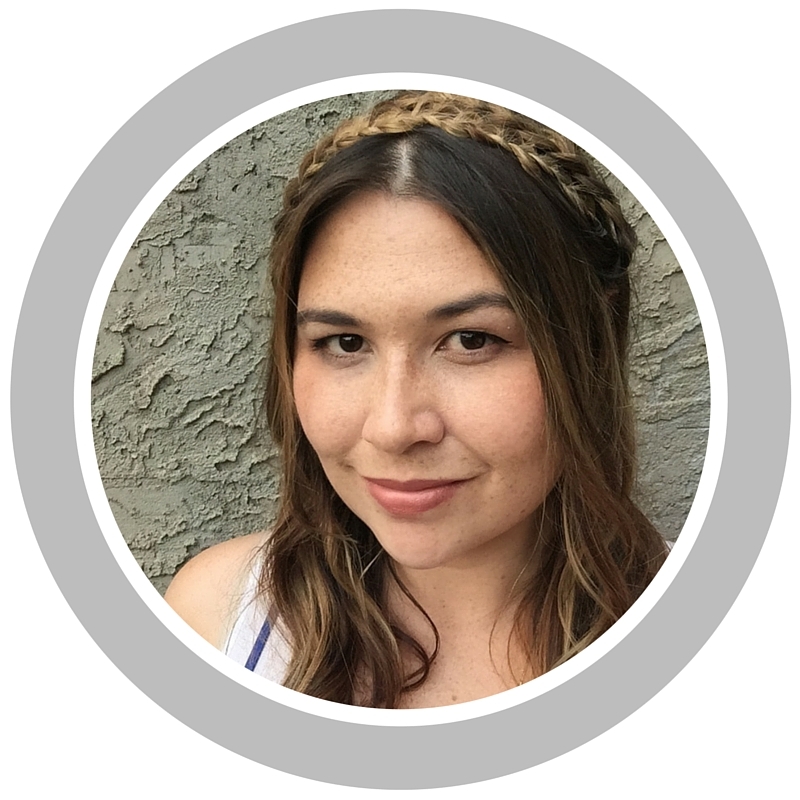 Karina is a blo u(niversity) educator from Toronto and if the Calgary bloers learned from her then I will be back because she was excellent! Karina used the most amazing smelling Moroccanoil hair spray on me. I need to track some of it down! I’ve been hearing a lot of good things about Moroccan oil lately but wasn’t sure if it would be good for my fine hair. She assured me it was great for fine hair and after trying it I have to agree. Blo carries Moroccanoil as well as theUnite range of products. And Ta-Da! The finished product! My hair was shinnier, swingier, and smelled yummy. Thanks to Anna Skrzypek and the rest of the Blo crew for a lovely first Blo experience! Book your appointment soon, you won’t regret it! Conclusion: A perfect addition to Calgary and when i saw the Moroccanoil sample in my gift bag I was over the moon!